Jean is a Client Service Associate who supports the ARK Wealth Advisory Group with marketing, administration, and client communication. She has worked in the financial services industry since 2003. She joined the ARK Wealth Advisory Group to work alongside her husband, Michael. Jean and Michael have been married since 1983 and have two children, Malia and Chris. Together they reside in Honolulu, Hawaii, with their two pet turtles and their dog, Izzie. 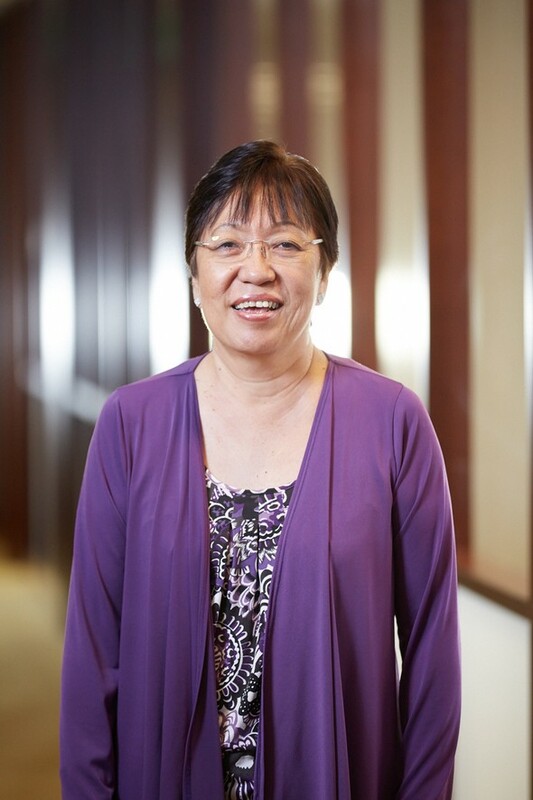 Outside of the office, Jean enjoys spending time with family, cooking, reading, participating in arts and crafts, and is an avid fan of Korean soap operas.